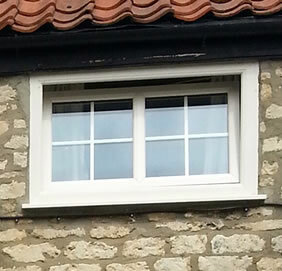 Cliffside Windows has over 50 years’ experience helping homeowners from Lincoln to Skegness upgrade their double glazing. We make every window to fit your home exactly – windows are never “once size fits all” – as well as your design specifications. 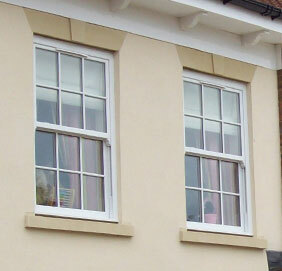 Replacement windows from Cliffside are available in three main designs: casement, sliding sash and tilt & turn windows. 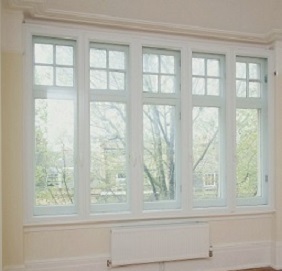 These attractive windows suit picture windows, bay windows and bow windows. 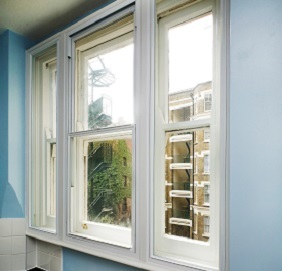 Your replacement window can be customised depending on the size and position of each sash, its opening direction, glazing options and finishes. You can also choose between a wide range of colours, including white, mahogany, oak, cream and slate grey. 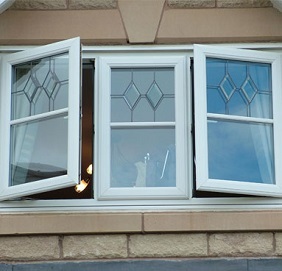 We can design any style window with either uPVC or aluminium frames, and all with double glazed sealed glass units. 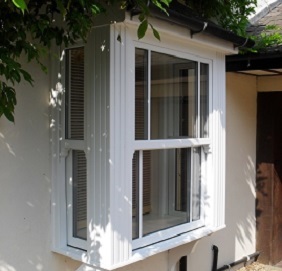 Whichever material you choose, your new windows will be highly insulating and low maintenance, for a comfortable living environment. 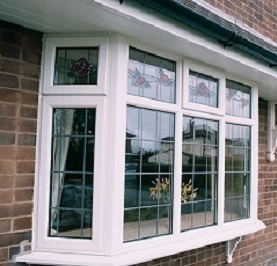 Multi-point locking systems also make our windows some of the most secure around. 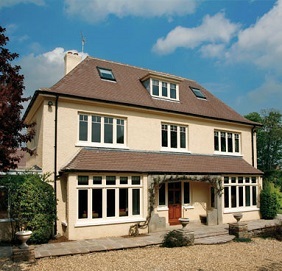 By choosing replacement windows from Cliffside, your property will be more comfortable, attractive and valuable for years to come. 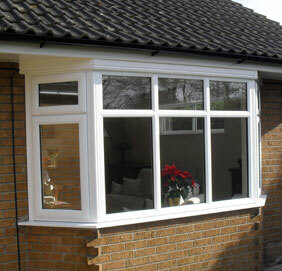 Cliffside Windows also offers high-quality doors, conservatories, porches and roofline products.